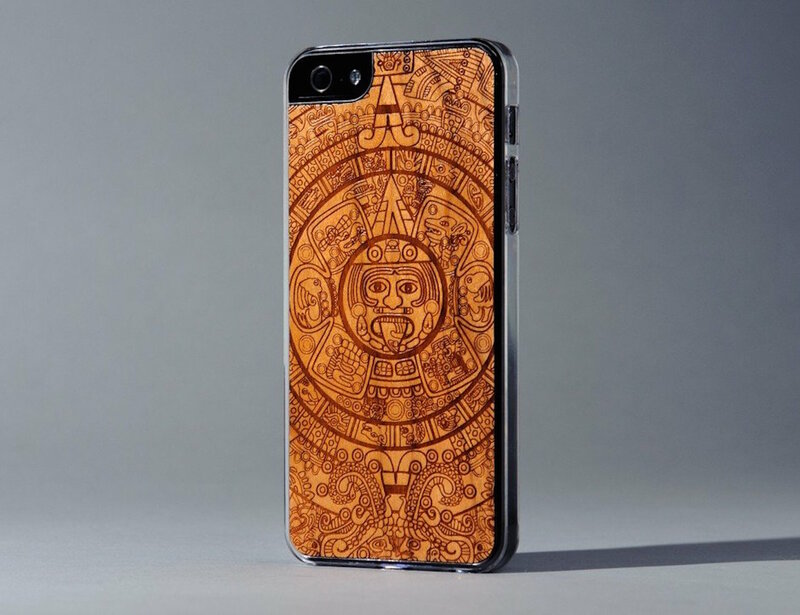 If you truly admire the beauty of Aztec prints, then this Aztec Calendar iPhone 5 Case by Carved is surely made for you. 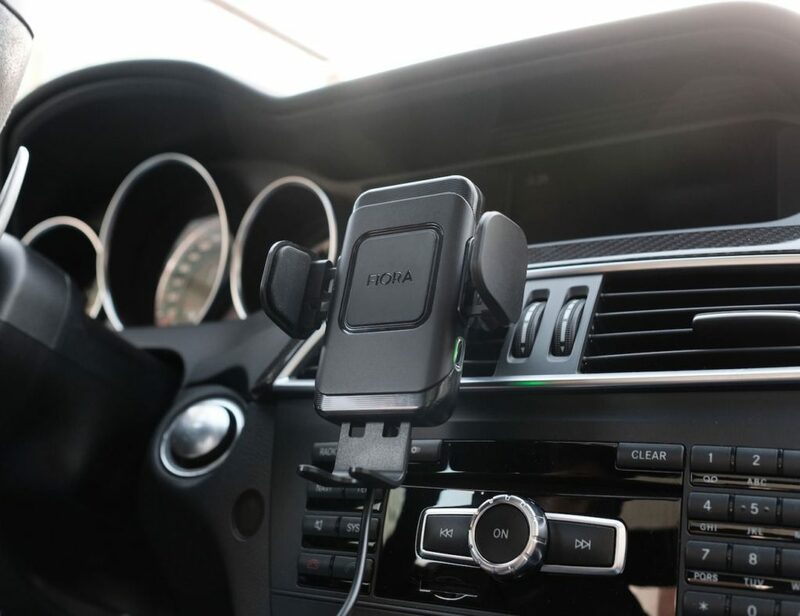 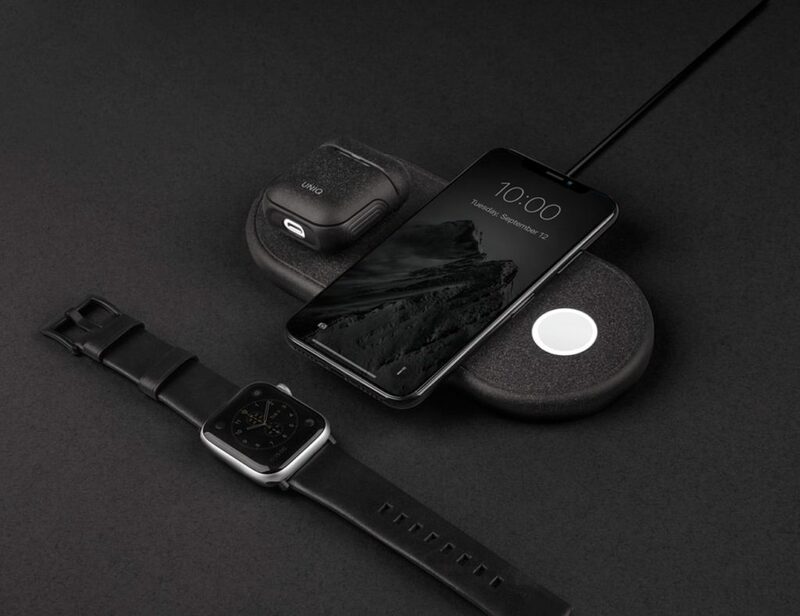 It’s a simple snap on case designed to protect your iPhone 5/5S from those unwanted external damage that might occur time and again. 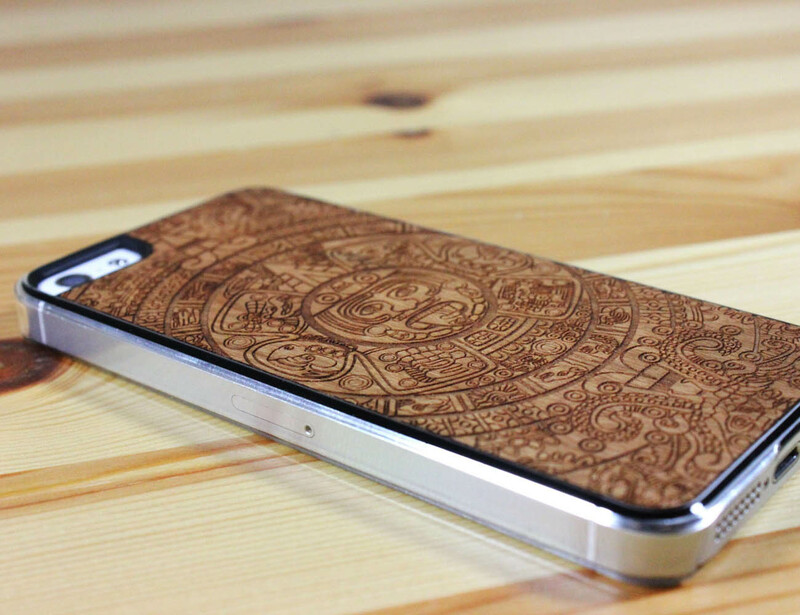 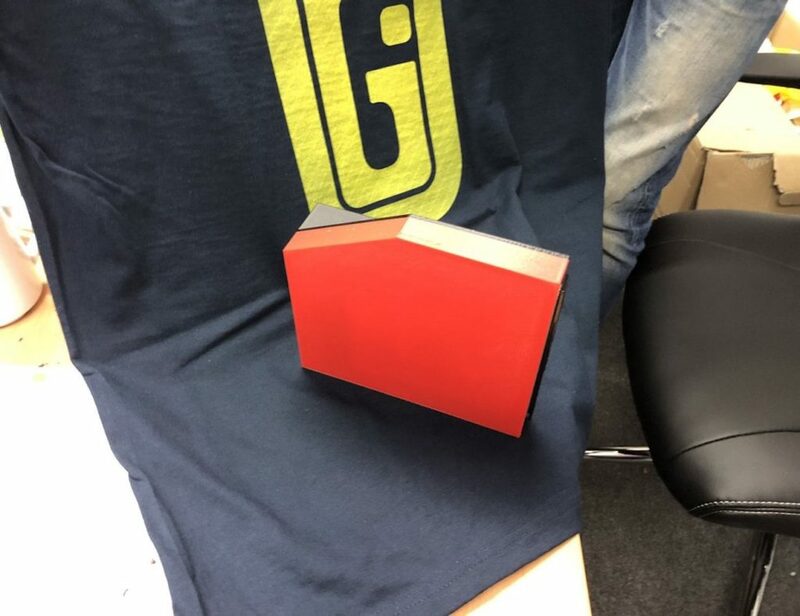 The case has been hand finished on real wood and includes no adhesive or exposed sides. 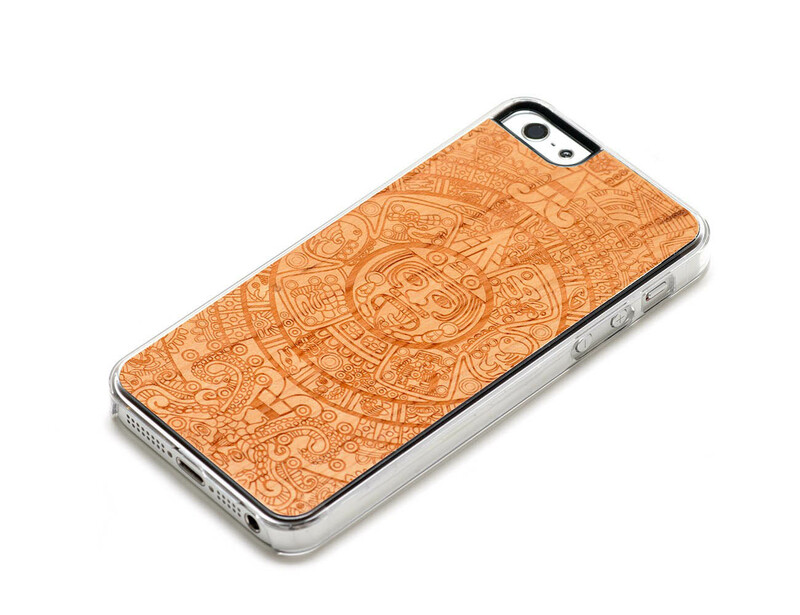 It’s made in Elkhart, Indiana and is a perfect way you could show off the gorgeous Aztec art on wood. 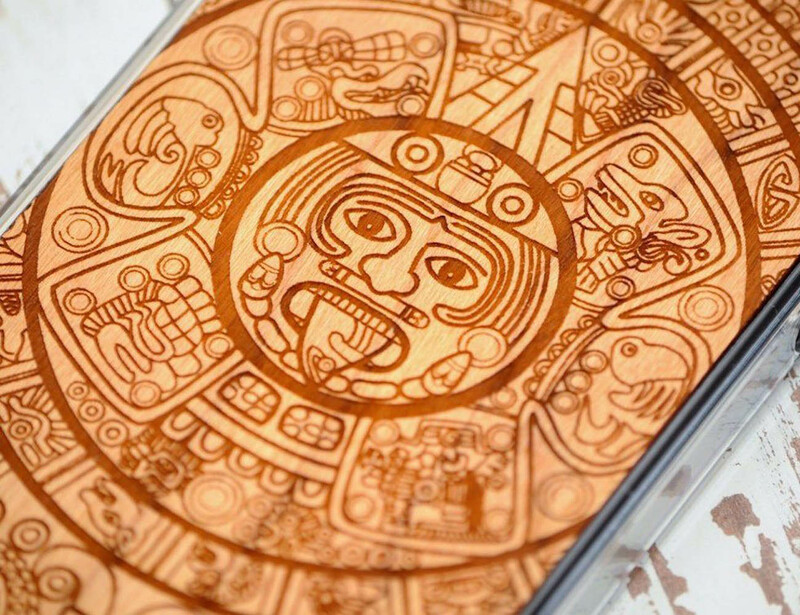 Unlike most iPhone cases which bear normal prints, this is a carving which will help you culture history in your modern tech-savvy life.